Stanford Advanced Materials (SAM) supplies various tellurium compounds at competitive price. Customized products are also available upon requests. Related tellurium products: tellurium dioxide, tellurium tetrachloride, lead telluride, etc. With large light absorptivity, high transfer efficiency and perfect band gap, cadmium telluride has extensive application in semiconductor industry. It is more stable than most other cadmium compounds due to its high melting point and insolubility in water. 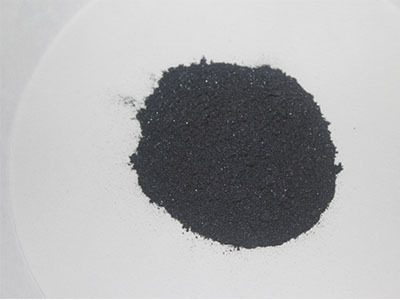 Cadmium telluride is mainly used in production of infrared optical wafers, thin-film solar cells, infrared detectors, X-ray detectors and nuclear detectors.